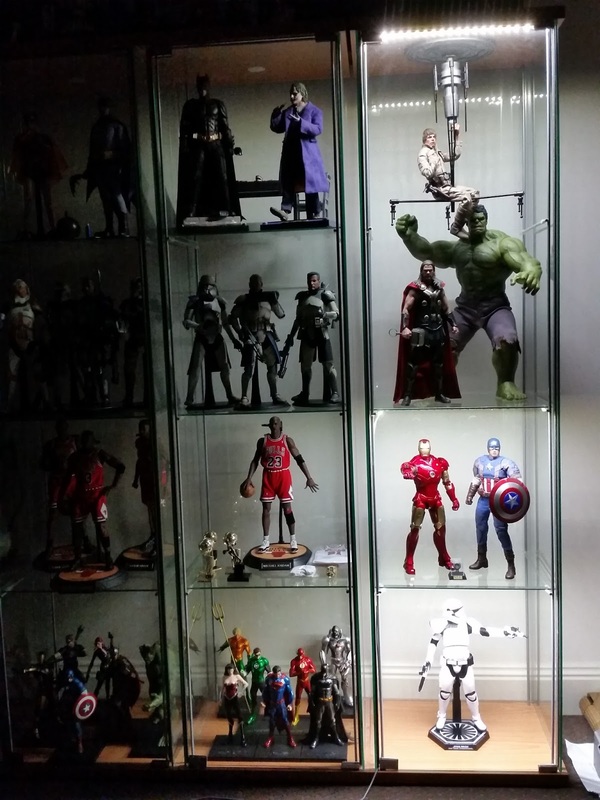 I've had my Ikea Detolf cabinets for a while now, and have always thought of putting in some LED light strips. I was going to use the Ikea Dioder lights, but they made a running production change that made them warm white (yellowish) instead of cold white (brighter white). 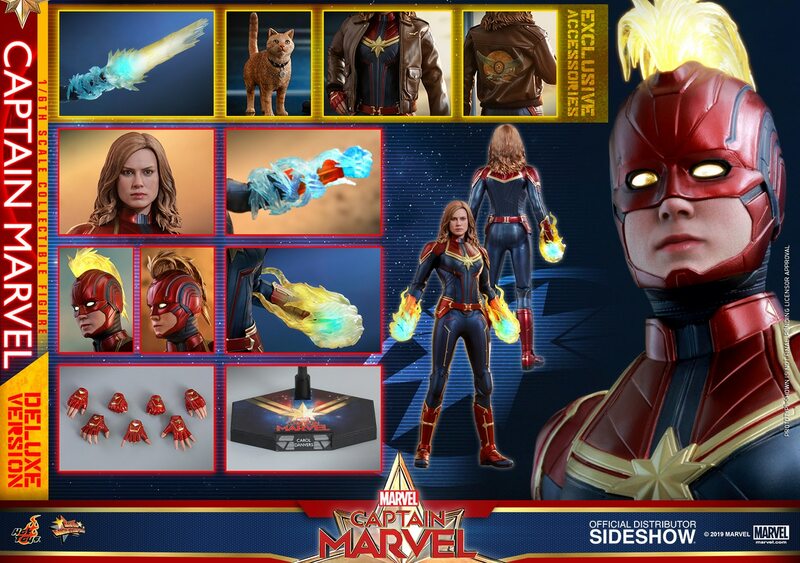 But then I heard about Sahmez Lights & Decals on Facebook and saw some photos from other collectors that had installed their Detolf light up kit. They looked amazing, so decided to try them out. I filmed two videos showing the kit and how I set them up in the Detolf. Hope you can check them out below and find them useful! If you're interested in getting these yourself, click the link above to head over to their Facebook page and contact them.